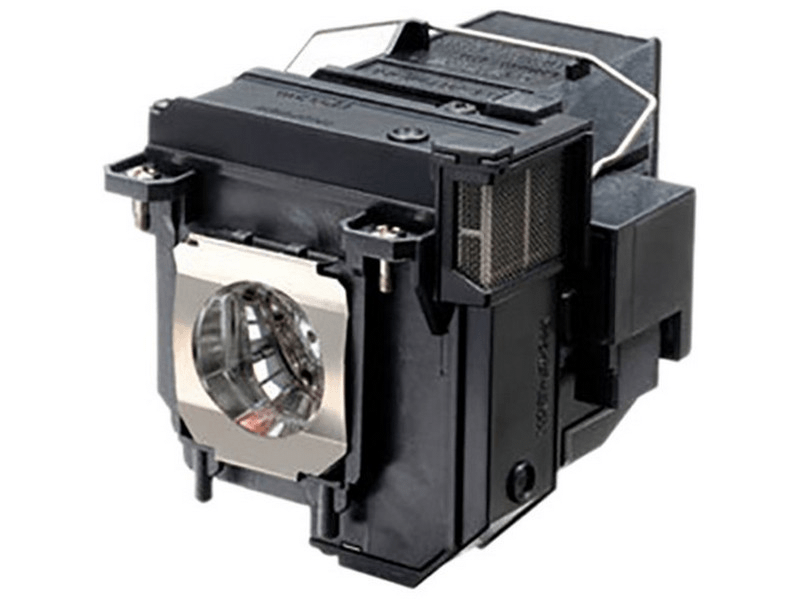 The BrightLink 685Wi Epson projector lamp replacement comes with a genuine original 250 watt Osram P-VIP bulb inside rated at 3,500 lumens. TheBrightLink 685Wi lamp has a rated life of 5,000 hours (10,000 hours in Eco mode). This lamp has superior brightness and lamp life than other cheaper generic replacement lamps being sold elsewhere. This Epson lamp is brighter and better built than the one we tried from eBay. Definitely worth paying a few extra bucks for the better lamp. We will come back to Pureland Supply for the next one we need.